Keep your thumb knuckles from chafing and look cool doing it. 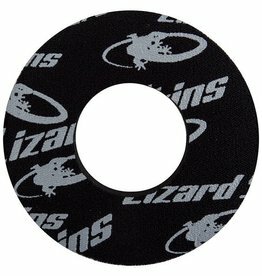 The Lizard Skins grip donuts are a great addition to any flanged BMX or MTB grips. 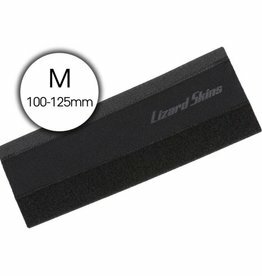 Keep your bike frames chain stay clean and protected with the Lizard Skins Chainstay Protector.